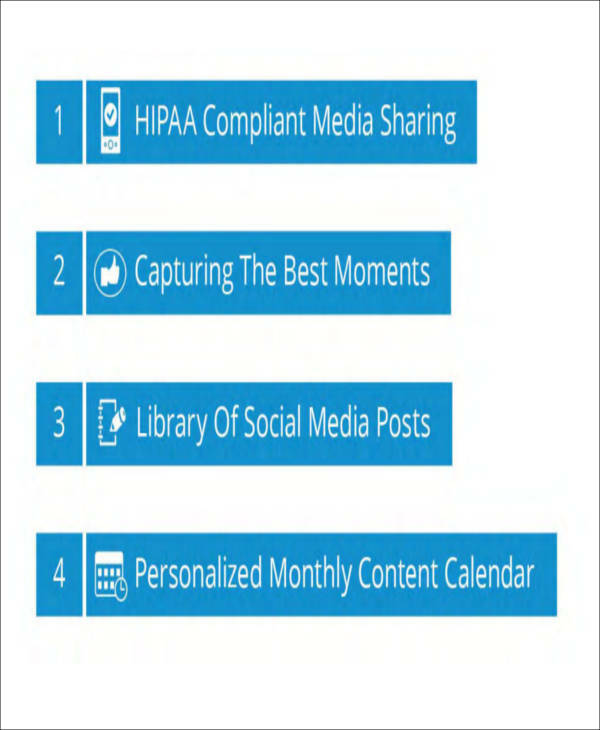 The United States’ Health Insurance Portability and Accountability Act—more widely known as HIPAA—is a Federal Act that protects the privacy of sensitive patient data or any Protected Health Information (PHI). Any company, health-care provider, business affiliate, or individual with access and deals with PHI must ensure that all the necessary process security standards are in order and complied. HIPAA limits who can receive your medical information unless given your written permission through the Approval for Release of Information Form. HIPAA release forms do come in various formats. It is only natural throughout the course of our lifetime that we encounter situations that require us to fill out forms in business and at work. 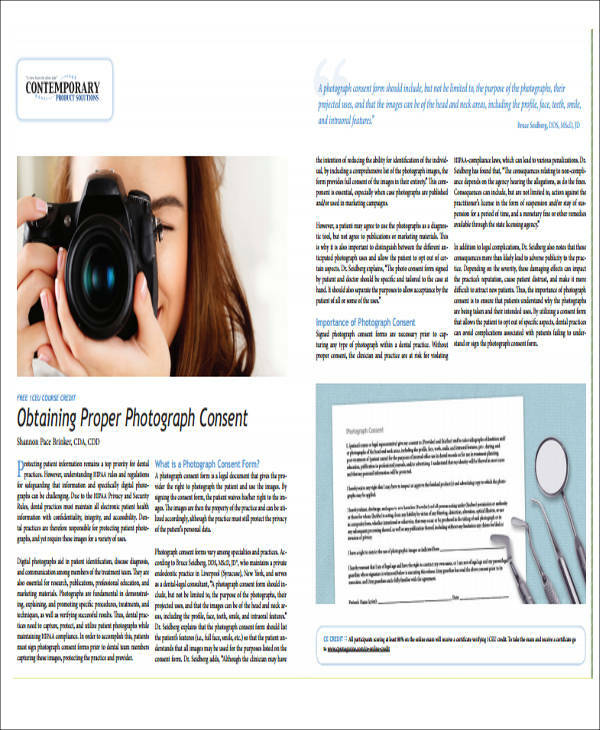 In this article, we have compiled Sample Forms and that deals with the sensitive Protected Health Information. All of the forms are readily available for you to download. 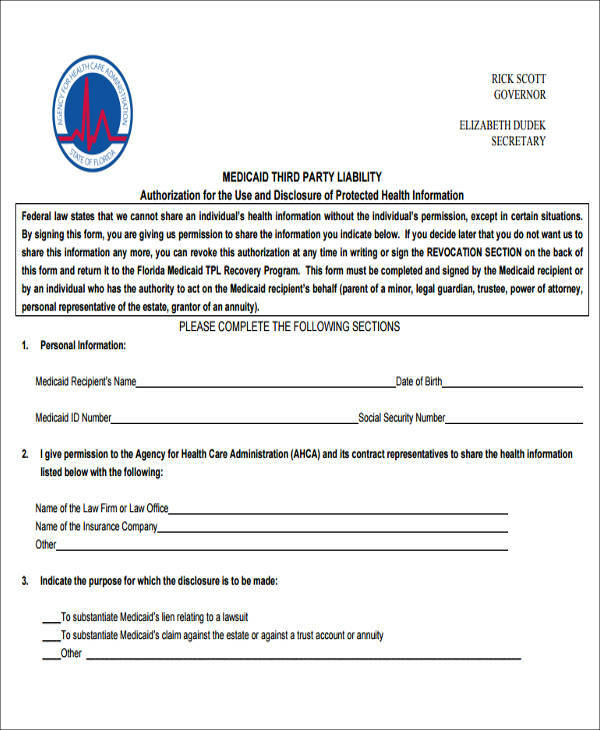 This is an example of HIPAA Compliant Medical Records Release Form. This is specifically necessary for individuals who are undergoing medical treatment. Notice that the name of the Agency or Organization is required to be filled out. Everything must be written with their complete names in the specified places. 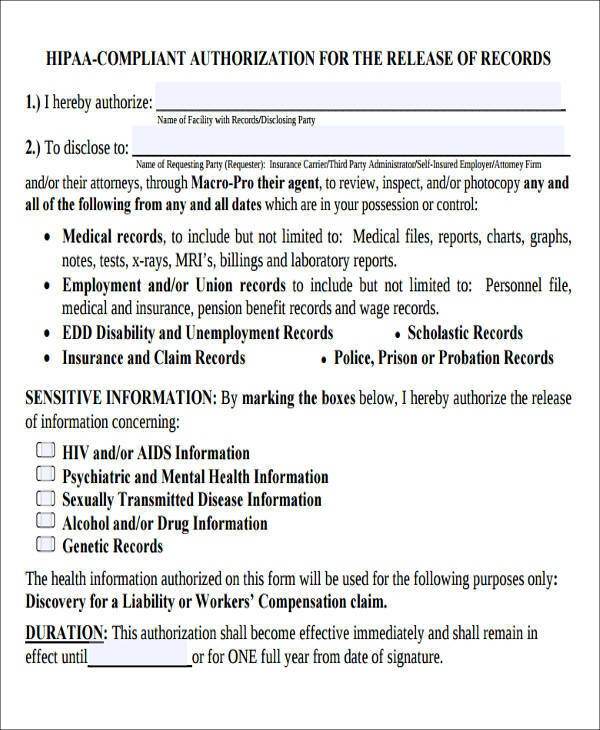 Below are more examples of HIPAA Release forms. Just like any legal forms, the patient’s full name, signature and the date of signing is placed in proper order at the bottom end of the forms. We almost always find it difficult to come up with the correct forms and their formats. It is oftentimes necessary for us to seek assistance on how to produce it ourselves—that would definitely cost us extra time and resources. Imagine how a lot easier it would make your life if you could freely acquire pre-made templates as your guide to produce it all on your own. You may now perish your worries as Sampletemplates.com is here to provide you with an array of readily available forms, professionally crafted for various usage with Sample HIPAA Forms included. All of these Sample HIPAA Release Forms are FREE OF CHARGE! If you want to permit any single person, even your health-care provider or an organization, to access of your medical records, you need to fill the HIPAA Compliant Release Form. 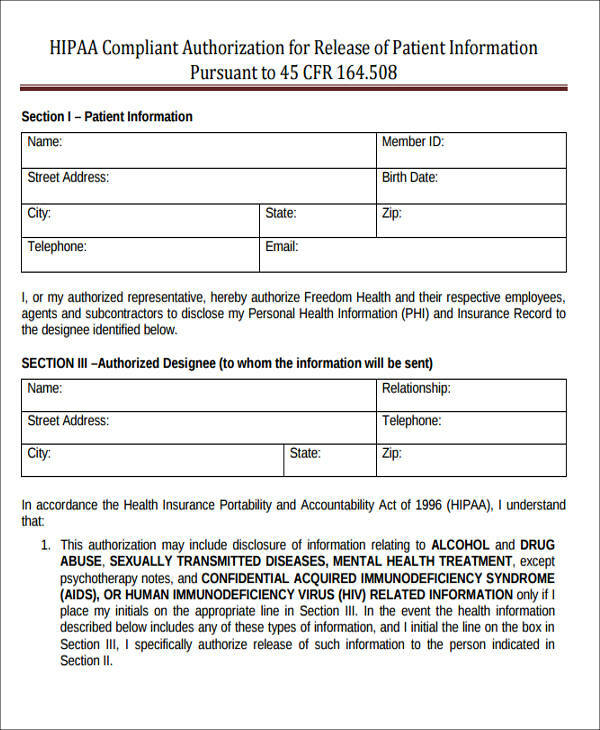 This form is formatted so that you can specify which individual or organizations you would allow to see your sensitive health information. A selection is pre-listed on the form. 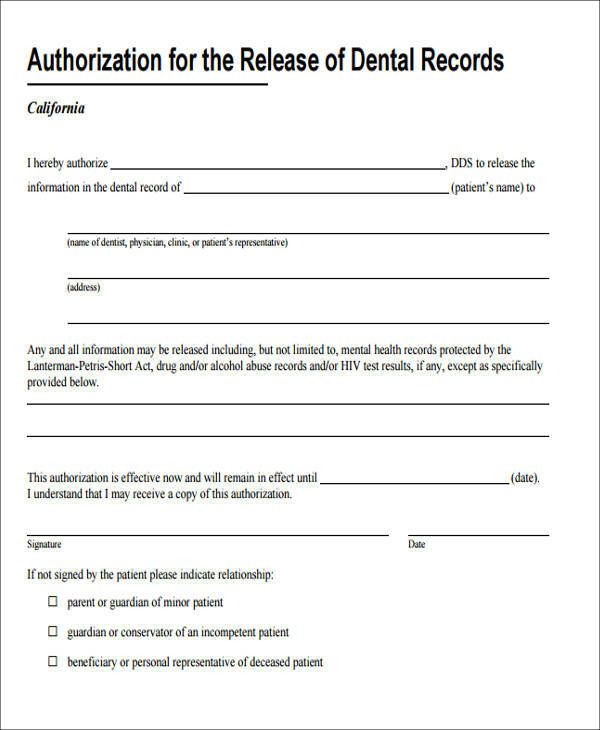 Is It Important to Use These Medical Release Forms? 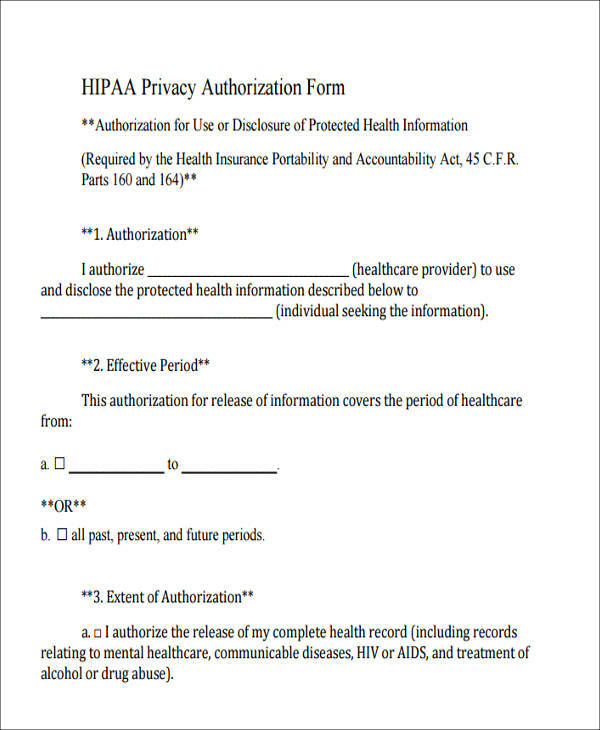 The HIPAA Release Forms explicitly discloses medical information and the complete record of any patient’s health history e.g., communicable illnesses, mental health conditions, rehabilitation treatments, and such similar sensitive data that you would never want to be released in public. With the HIPAA Compliant Release Forms, you can rest assured that all of these information are protected and are only made available for individuals or certain organizations to see if you authorize them the permission to do so by filling out these forms. If you need more information and updates about HIPAA, go to the United States Department of Health and Human Services Web portal in the Often Asked Questions section.